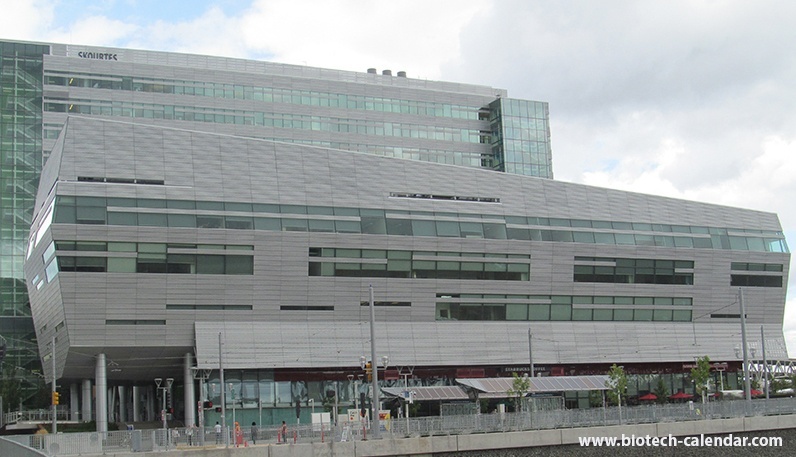 Oregon Health and Science University broke ground last month on a $160M new research building. The 320,000 square foot building, which will house 600 life scientists, has an expected completion date of 2018. 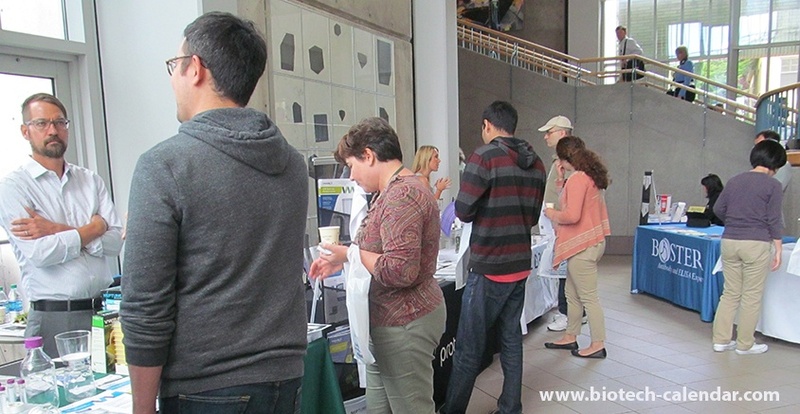 Oregon Health and Science University has 1,158 principal investigators working on 2,897 research projects. Oregon Health & Science University will receive $6.3 million over five years to fund projects in neuroscience laboratories on campus. A $3 million award from the Bill and Melinda Gates Foundation will aid OHSU research efforts on discovering a viable tuberculosis vaccine. The NIH awarded OHSU a three year, $1.8 million grant to target research surrounding undiagnosed diseases. Oregon Health and Sciences Institution received a two year, $1.1 million grant for its novel research on the biology of Alzheimer's disease. Showcasing exhibitor products at this brand new facility will allow the creation of relationships with new personnel and long-term working relationships with the facility. Attending this event will allow exhibitors to introduce their research products and services to 150 researchers actively seeking the latest technologies and equipment. 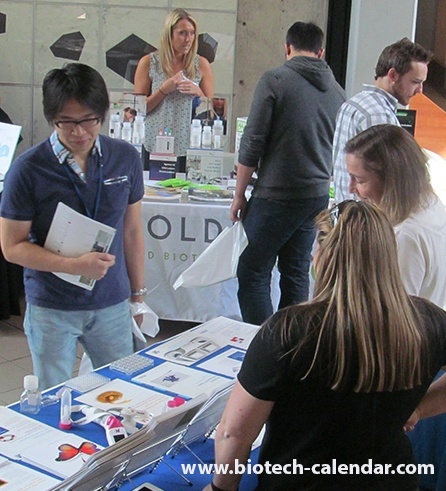 There are only 8 spaces left at this event, so call Biotechnology Calendar, Inc. today to register and get products into the hands of Oregon researchers.